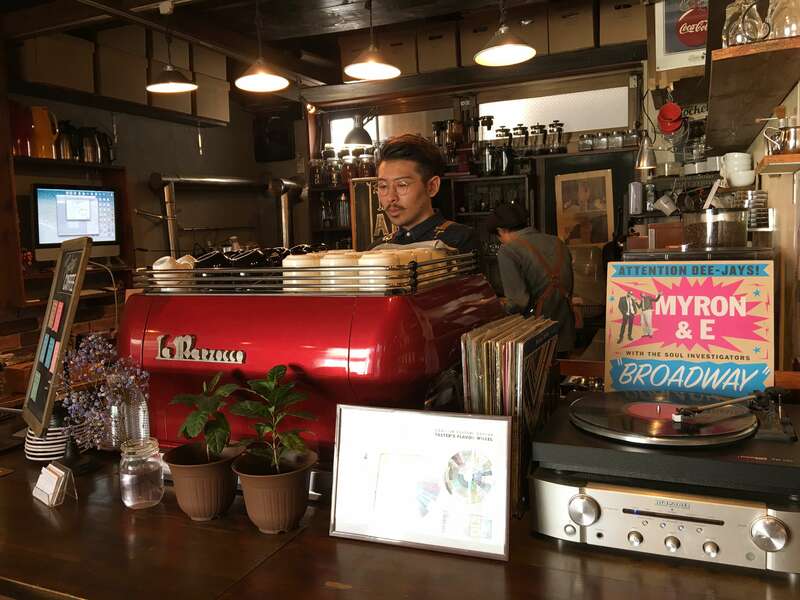 The coffee culture in Japan is in a very exciting time. 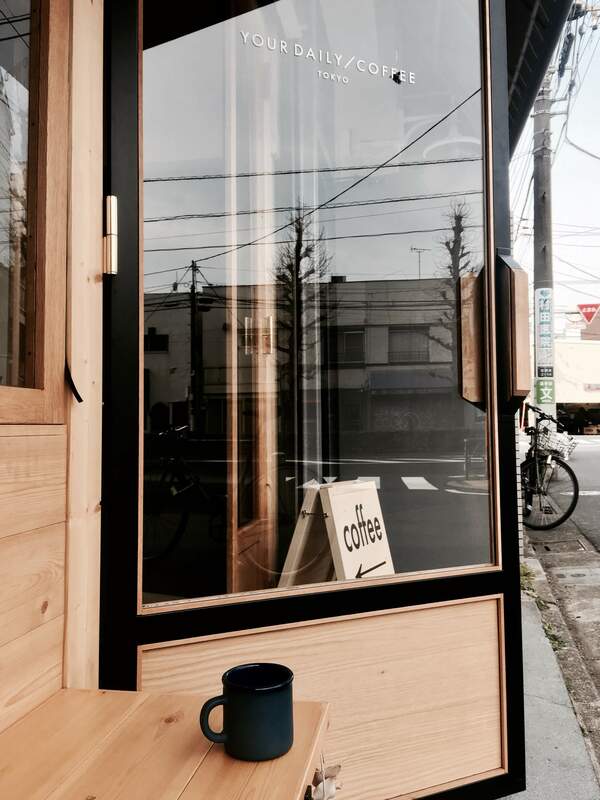 Young Japanese people are truly embracing this third wave of coffee, with roasteries popping up everywhere. Many of these cafe’s are opening in the residential areas. They are keeping clear of the high streets, and relying on wholesale, the locals, and passionate coffee lovers for their daily trade. They are producing top quality single origins and blends, with complex flavors. Every year there are more and more coffee festivals, giving opportunity for people to learn about the coffee, the roasters, and the scene. The cafe layouts are heavily influenced by Melbourne and San Francisco (two of the main cities of this third wave), with a very minimalistic approach. And finished off using raw materials, exposed structures, along with recycled furniture in the designs. However, if this isn’t you. Then tucked away in side-streets and around train stations you’ll find a kissaten. 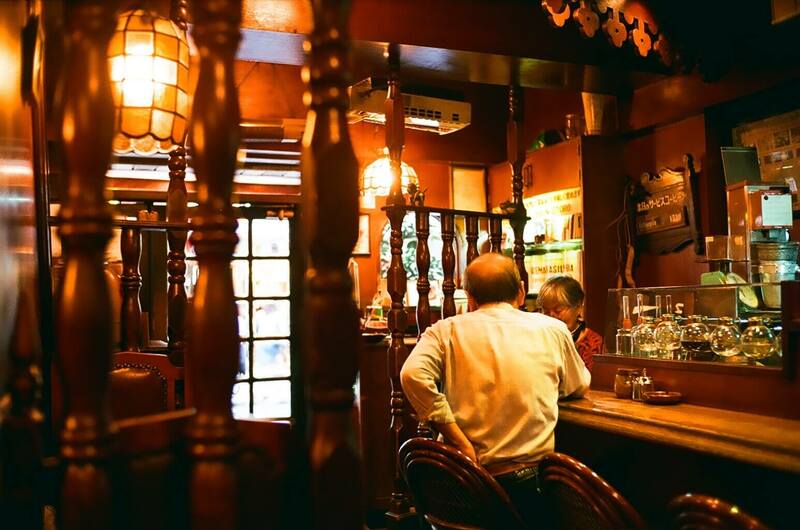 Kissaten roughly translates to ‘tea drinking shop,’ however now, is more widely know as a coffee shop. Kissaten is an old style cafe, often owned and ran by a family. Kissaten’s are well known for serving strong bold, but well rounded coffee, and for being a quiet and comfortable place to take a break. They are also great for meeting friends, catching up on studies, or having a meal. Although, many might have an extensive drink menu, the selection of food can be quite limited and expensive. However, many kissaten’s are still not smoke free, which deters many younger people. Much like the new modern style cafe’s, they are both ran by passionate lovers of coffee that are focused on making sure you enjoy your experience, no matter what you are there for. 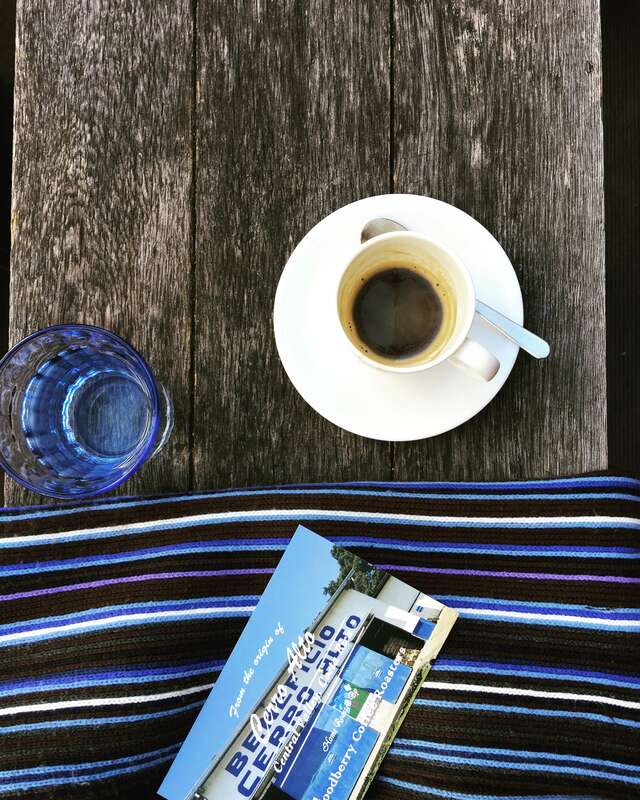 In addition to these, there are regular cafes and the major chain coffee stores, but not to forget the most interesting one, the can coffee. Can coffee (although I’m not sure how much coffee is involved) can be as sweet as candy, or as bitter as nettles, depending on the one you chose. 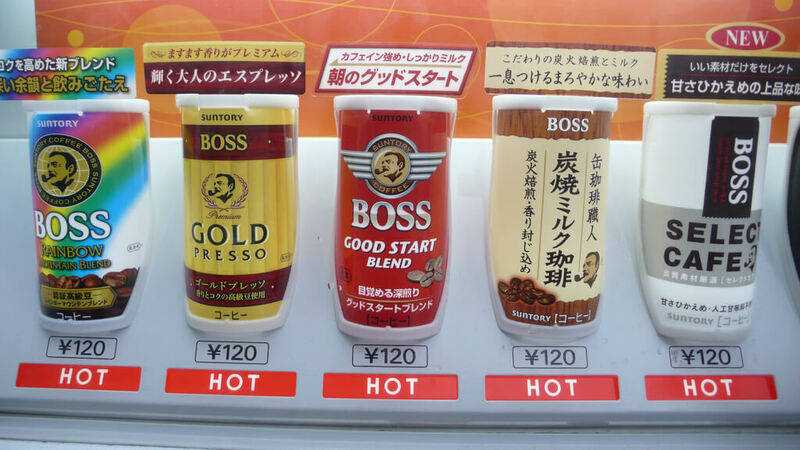 A large selection of them can be found in any vending machine or convenience store around Japan, and out of everything mentioned above, the can coffee would be the most popular, and definitely the cheapest form of coffee available here. I hope this gives you a clearer image of the current coffee scene here. Just remember, don’t be afraid to enter just because you like the look of the place, as it’s the only way to know if a particular cafe has good coffee or not. Some of my favorites that I’ve discovered like that are, Coffee Wrights in Sangenjaya, Woodberry Coffee in Yoga, And Glitch Coffee in Kanda-Nishikicho. These are all third wave cafe’s, as I do prefer the taste, but that’s just me. You should certainly sip, discover and decide for yourself. Plus– what a great way to start your days while exploring Tokyo!